Seen on cars, journals, water bottles, and laptops, stickers are a sure way to spread your message among the masses. 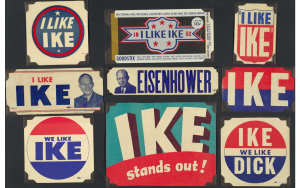 These sticky graphics were first used as a marketing tool in Dwight Eisenhower’s 1952 presidential campaign as bumper stickers when they took advantage of the newly-invented Ford Model A’s large bumper. Surpassing political campaigns, stickers have become a powerful marketing tool and are a catch among college students today. 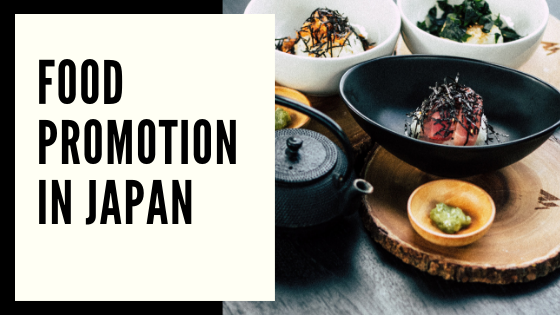 Not only are stickers a great touchpoint to spread awareness, but they share a nonverbal message that allows consumers to build a sentimental connection with the company. They offer an opportunity for individuals to support a special cause, express their character, and spread messages they are passionate about. Grand Valley’s Public Relations Student Society of America (GVPRSSA) has experienced the importance of stickers firsthand within recruitment. 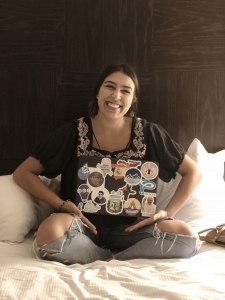 Allison Canter, a member of GVPRSSA, shares how stickers helped her first become aware of PRSSA as a wavering freshman. She said, “The student who sat in front of me, who is now the GVPRSSA President, Trevor Bryan, had multiple PR stickers on his laptop. This was kind of like the sign from the universe that I needed.” Trevor’s proud display of his passions and involvements were instrumental in representing the organization, as well as his own personality. 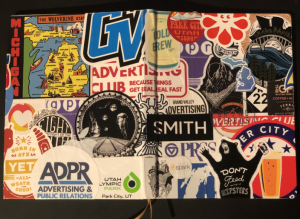 Can you spot all of the GVSU APR-related stickers on my journal to the left? 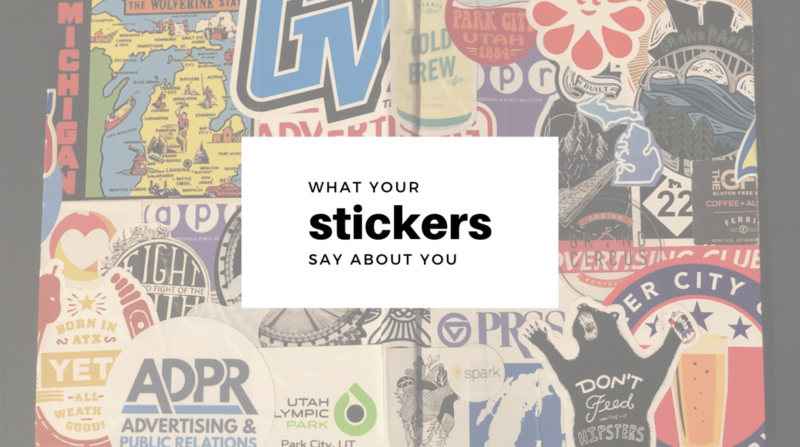 Personally, I collect stickers from my involvements, past experiences, local companies, brands/products I would recommend, and, honestly, nearly any sticker that is given to me. YETI is a company that has quickly caught on to this phenomenon and includes multiple stickers with every cup. You can find 3 hidden on the journal below, but you can also find them scattered throughout the GVSU library on many college students’ laptops. This is a successful PR tactic by YETI because these stickers are increasing their brand recognition and reputation among college students. Additionally, travel and tourism organizations are capitalizing on the stickers trend by capturing unique qualities of their location. 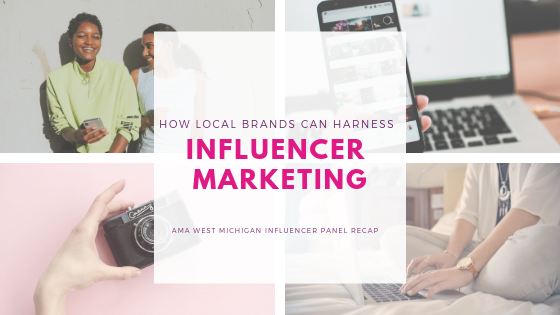 For example, Experience Grand Rapids partnered with a local boutique, Woosah, to create a custom sticker encompassing the city’s skyline, river and bridges (top right). They also created a sticker to recognize how Grand Rapids is commonly known as Beer City, USA (bottom right). Visit Austin is another destination marketing organization that has adopted stickers both physically and virtually. Austin, Texas has been recognized as a haven for hipsters and that notion is captured in the roaring bear sticker (bottom right). While attending PRSSA National Conference in Austin, I had the chance to sit down with Delaney MacKenzie and Sofia Anderson to discuss the stickers they sport on their laptops and ask how they feel their stickers represent themselves. 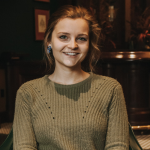 “My stickers say I am creative, passionate about protecting the earth, like to travel, and love a slice of pizza,” said MacKenzie. 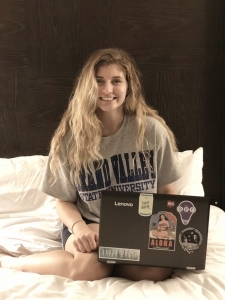 Her laptop cover carries six stickers that meet her 3 criteria: the sticker catches her eye, is representative of her personal brand, and is of a brand that she supports. She says these stickers act similar to an abstract, giving people a glimpse of who she is. 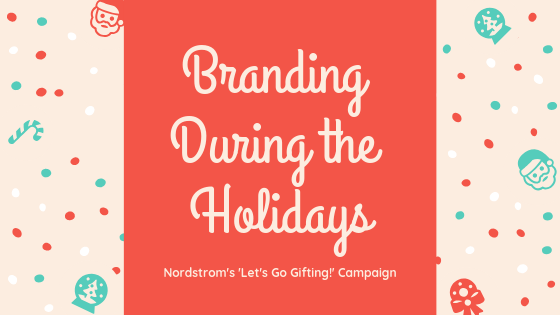 When it comes to brands using stickers as a marketing tool, Mackenzie believes it is a great tactic. “It’s free advertising and it shows who is a supporter of a brand,” she said. Delaney’s favorite sticker: The retro Hawaiian dancer because she was a Polynesian dancer for 12 years! Sofia Anderson collects stickers that represent her past and passions, revealing different pieces of her character. She said her stickers showcase her sense of humor, respect for nature, and remembrance of her roots. 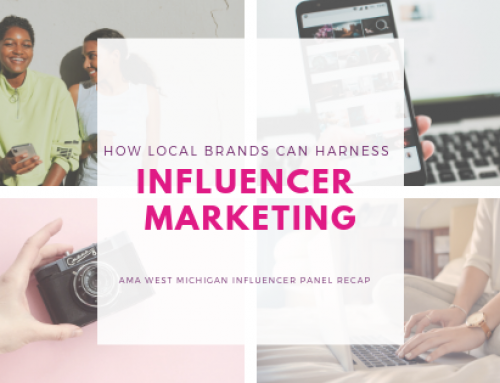 Anderson said stickers make a great addition to public relations campaigns because “they are the perfect conversation starter.” Stickers exponentially increase a company’s touchpoints with consumers because each one carries its own story that people can’t wait to share. Sofia’s favorite sticker: The ice cream cone “Treat Yo Self” sticker because it is from one of her favorite shows, Parks and Recreation. While many of MacKenzie and Anderson’s stickers don’t explicitly promote a brand, they promote a purpose, which brands may support. For example, MacKenzie’s “Happy Earth,” and Anderson’s “Don’t Worry Bee Happy” stickers don’t have brand names on them, however they easily could. 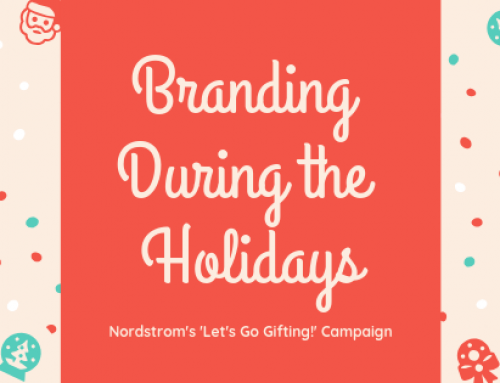 Companies can create stickers to generate awareness, generate support for their company and/or a cause they believe in, while simultaneously building a sentimental connection with the consumers. Stickers have expanded from political slogans on car bumpers and gold stars on A+ papers to water bottles, journals, laptops, and just about any dry surface in reach. 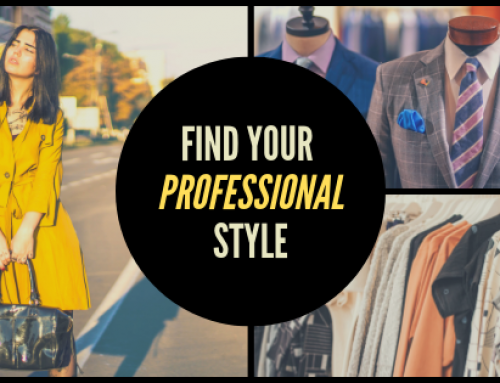 They are affordable, highly customizable, very versatile, and they attract the attention of millennials and younger generations. 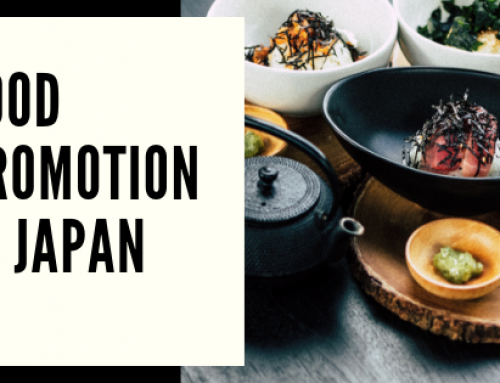 Additionally, people get excited to promote things that they believe in, which could very well be your company. These are just a few reasons why stickers make a great tactic to add to your consumer relations campaign.